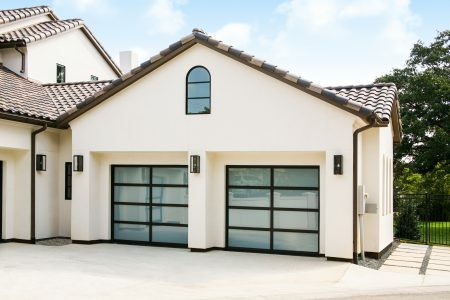 There’s no time like spring time to get a jumpstart on home improvement projects and maintenance. Here to tell us what projects we should prioritize, is Lifestyle Expert, Stefaney Rants! View the clip on WFLA‘s website. 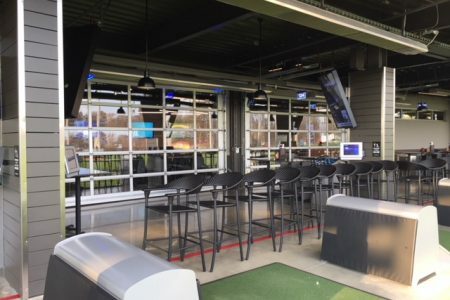 “Birmingham, AL-based Magic City Door, recently installed 10 Wayne Dalton doors to bring a new Topgolf location in the city to life.” Get the full story in the digital edition of International Door & Operator. “There’s no time like spring time to get a jumpstart on home improvement projects and maintenance. 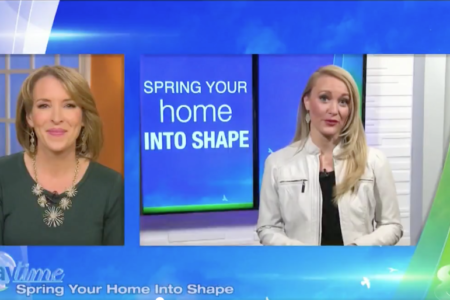 Here to tell us what projects we should prioritize, is Lifestyle Expert, Stefaney Rants!” View the news clip on the WFLA website. “The bitter cold winter temperatures may stop you in your tracks even before you get out of your garage. 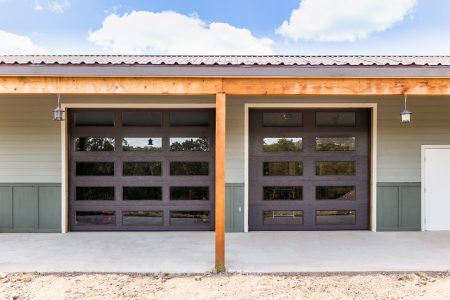 In fact, you may find yourself trapped in your garage.” Get the full article on Fox 4 KC’s website. 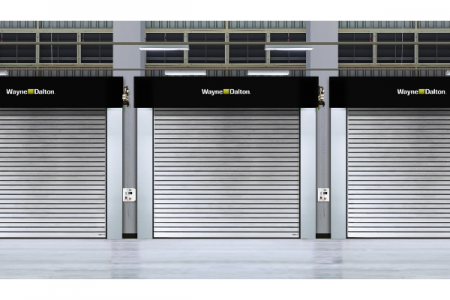 Metal Construction News shares a write-up of Wayne Dalton Corp.’s new high-speed door models. 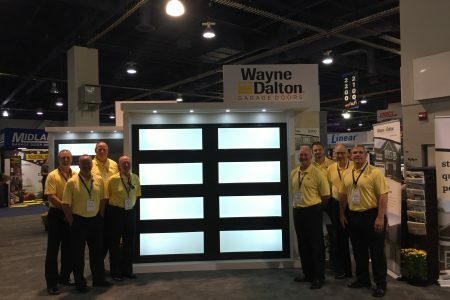 “Wayne Dalton Corp.’s metal, high-speed doors, models 888 ADV-X and 889 ADV-X, operate to 80 inches per second. 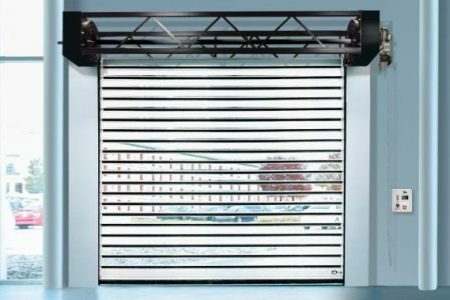 Model 888 ADV-X is made of a dual-walled, solid aluminum curtain for security and privacy.” Read more on the Metal Construction News website. 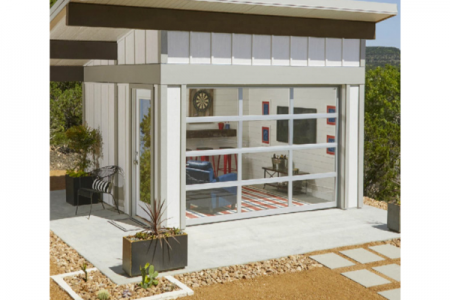 The Family Handyman takes readers through the steps of building their own game day shed, designed for work and play, including an aluminum-framed door from Wayne Dalton. 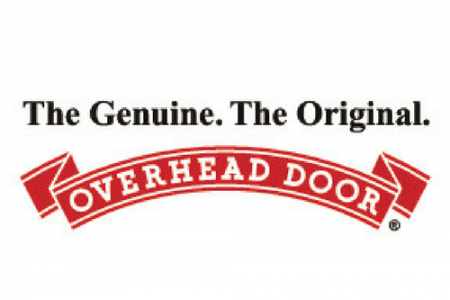 Read the full article at The Family Handyman‘s website.